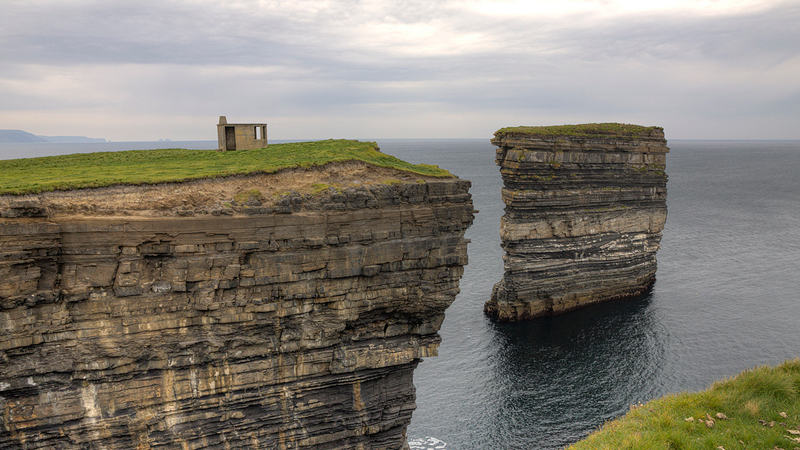 You might spot one of these curious stone structures along the coast. These small rectangular buildings mostly lie in ruins now but once they had a vital mission to protect our neutrality, used in the look out for aggressive activity taking place in Irish waters during the Second World War. These Lookout Posts (or LOPs) were in use from September 1939 to June 1945 were monitored by members of the Local Defence Force. 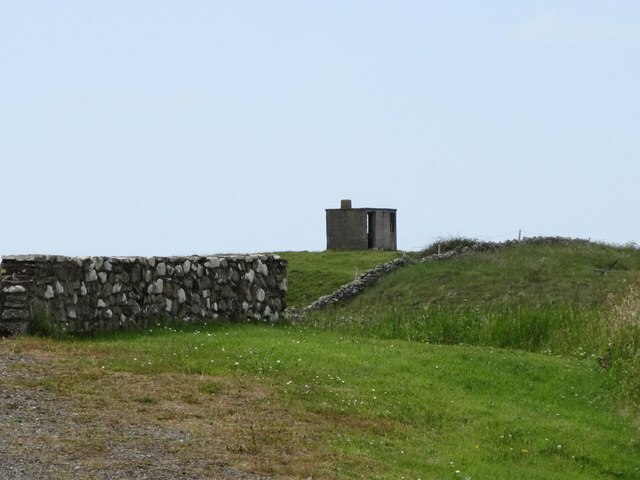 A total of 83 Lookout Posts were built at strategic points around the coast at ten to twenty mile intervals from Ballagan Head in Louth to Inishowen Head in Donegal. Posts were monitored 24 hours a day in eight or twelve hour shifts. Two men manned the station, one to operate the phone and the other to patrol outside. All sighting of military activity in their area was recorded in log books and reported in by telephone. The posts also served as navigation aids for pilots. 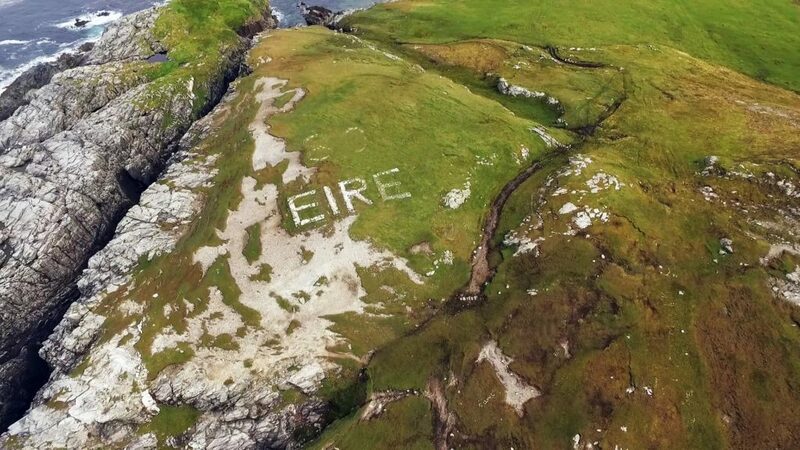 Often times giant Eire signs were constructed on the ground beside the structure along with the number of the post. A list of the LOPs and their locations was given to Allied pilots to help them navigate and locate themselves when flying over Ireland. 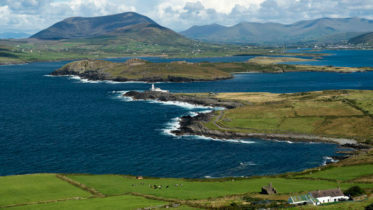 Irish ship sometimes got caught between the sides as the conflict raged in the Atlantic and lookout posts could only watch on helplessly as the ships were attacked and sunk by German vessels. One such sighting of an attack was at Carnsore Point where soldiers observed the tragic bombing of the SS Isolda. There are about 50 of these posts still standing today, mostly in ruins. They shut down after the War ended and many fell into disrepair or were destroyed. Some have been rebuilt and are functional today, serving as aids for marine navigation.